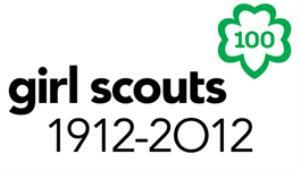 Juliette Gordon Low, whose nickname was Daisy, was born on October 31, 1860. The house that she grew up in, in Savannah, Georgia, is now a museum that can be seen in person or online. Can you imagine your own home being a museum one day? Juliette would have giggled about this, too! 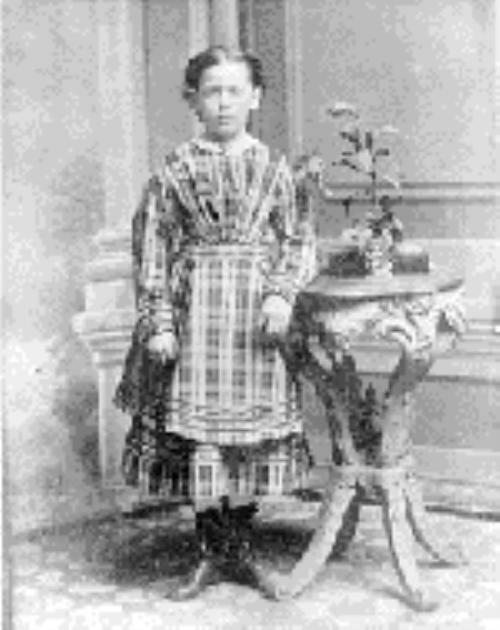 This picture, taken almost 140 years ago, shows Juliette at 10 years old. means that we see the differences and look past them to find the person that she was. Juliette was, in fact, very much like you. Juliette was artistic and funny, and she loved pets! She was an adventurer who traveled to many places when she grew up, helping out wherever she was needed and learning a lot along the way. Do you know how we share ideas at our meetings? Girl Scouts was actually an idea that Juliette got from a friend that was starting Scouts overseas. Juliette took the idea back home with her and excitedly made a phonecall (yes, Daisies, they had phones back then!). She had loads of energy, just like you in our troop today, and she got right to work! 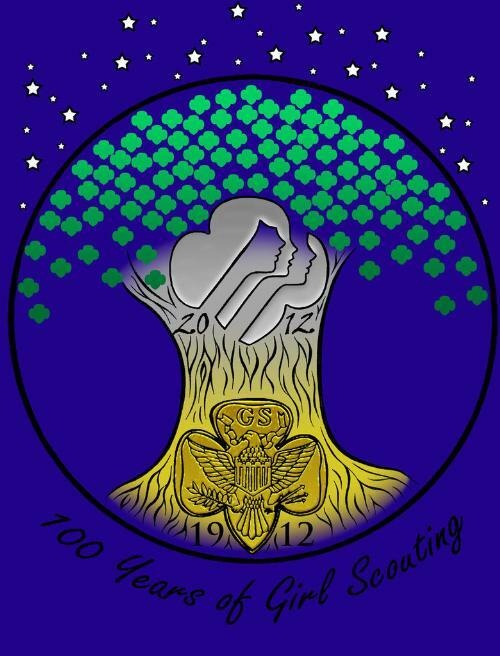 100 years ago, on March 12, 1912, eighteen girls came to the first troop meeting. Today, there are over 3 1/2 million Girl Scouts! we accomplish incredible things! Daisies, by coming to the meetings and sharing and working hard, you continue to make our world a better place. Thank you for being a Girl Scout. It is an honor to work alongside you.